CD and tote bag will be available for collection at the show. Salford&apos;s Carousel Clouds follow up their BBC 6-Music recommended debut single Invisible Lines by releasing Always Talking in November 2017. To coincide, the band will perform at the magical King&apos;s Arms venue. 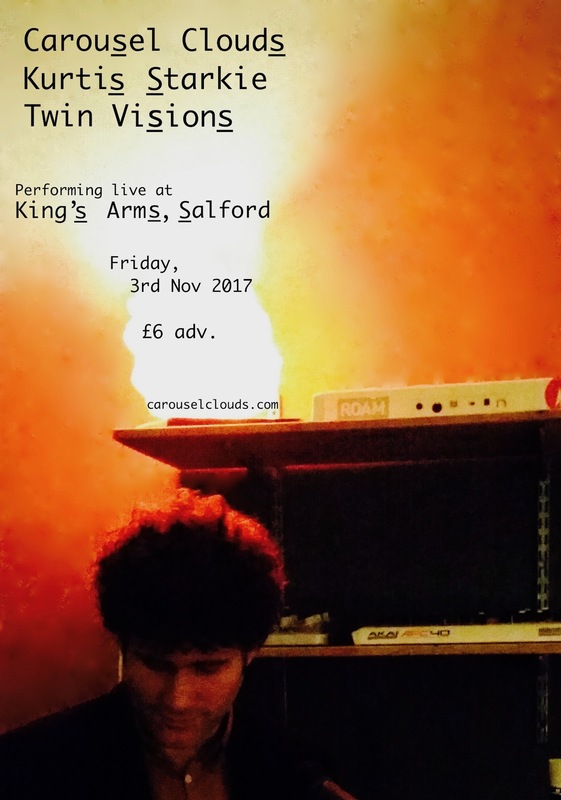 Also on the bill are Salford act Twin Visions, Emilio Pinchi, and Kurtis Starkie, taking time out from his sell-out tour as guitarist with The Slow Readers Club, to showcase his solo material.